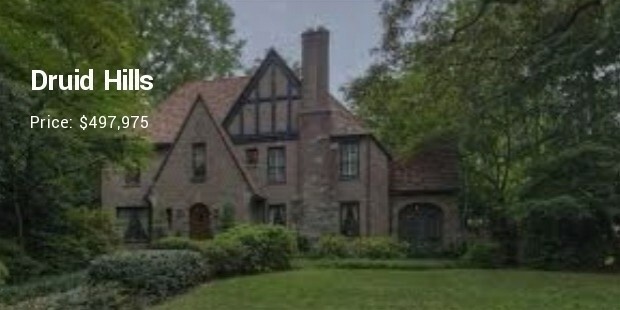 Areas encircling the north, of the centre city Buckhead are the most expensive neighbourhoods in Atlanta, generally for the reason celebrities and the governor live there and also since the area provides shorter commute to the corporates. These places offer best of both worlds without losing at anything, from the best of the schools to the best of shopping, dining or nightlife. 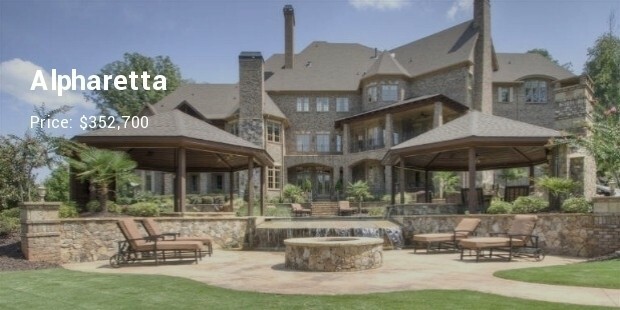 Known as Beverly hills of the east; Buckhead is the repository of city’s wealthiest people, the most expensive mansion in Atlanta as well as the tallest building of the district, The Sovereign luxury condominium complex. The place offers best to invest in a property and party hard at night. 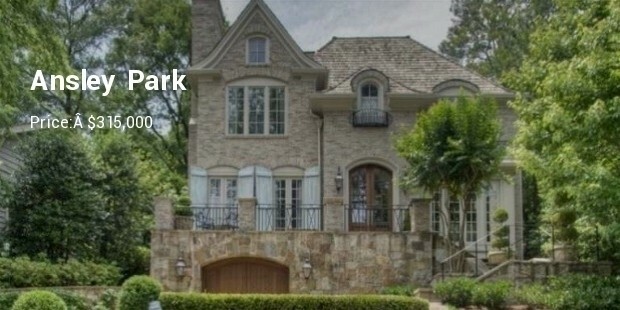 Mediterranean style villas surrounded by green trees are signature types of Druid Hills. 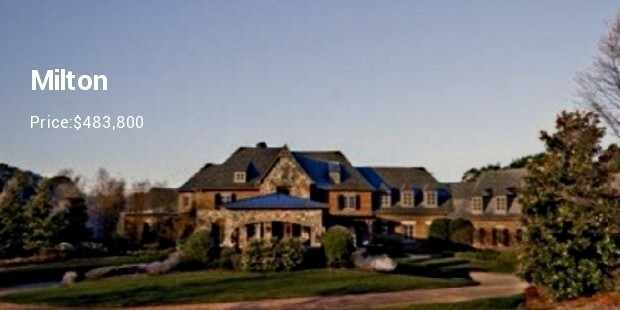 The place is rich with 20th century Georgian, Jacobean villas and Italian Renaissance structures and is also listed on the National Historic register. 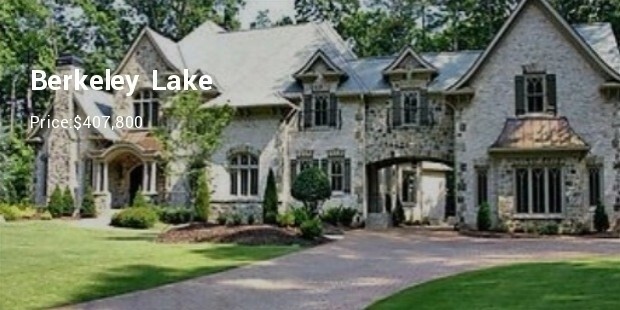 Located north of Roswell, it is one of the newest wealthiest rural touch suburbs of Atlanta. 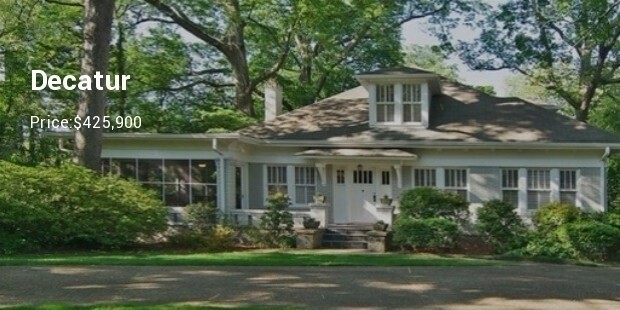 It is residential and agricultural, hence fulfilling the dream of southern living. 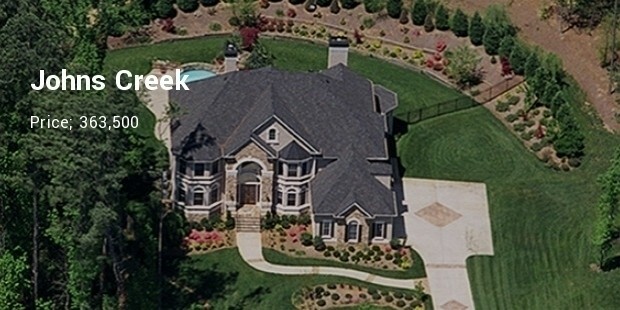 It is an assortment of elegant communities along with large estate communities. 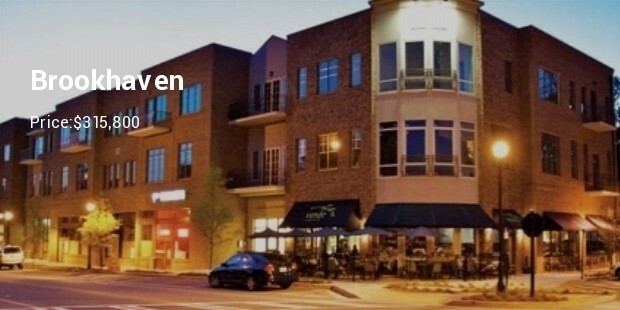 Known for its historic bungalows and cottages in Oakhurst, 1920’s brick houses of the Glenwood estates, mid-century ranchers, MAK historic district and many other historic districts, the Decatur city has become the most pursued after address once again. Work out the best one from the list, fitting family or individual needs. Rest assured, these neighbourhoods although expensive, are beaming with plenty of housing options, offering perfect work home balance and promising never-ending happiness, above all peace of mind.